Libro’s warehouses a large selection of cheese in sizes pertinent to food service customers. We stock the following cheeses and more. Provolone, Swiss, Gruyere, McCadum Muenster, Havarti, Asiago, Fontina, Brie, Feta. Parmesan and Pecorino Romano in wheels , shredded, grated, and shaved. 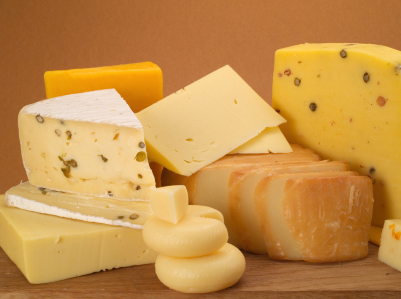 We carry too many cheeses to list please call us details.